Quality Auto Paint, Auto Body, Dent Removal, Scratch Removal, Collision Repair, Wheel & Rim Repairs! Earl Scheib Paint & Body of Los Angeles is Under New Management! Same quality services at the familiar Earl Scheib prices! We are an auto body collision and glass replacement company that caters to each customer's unique needs. 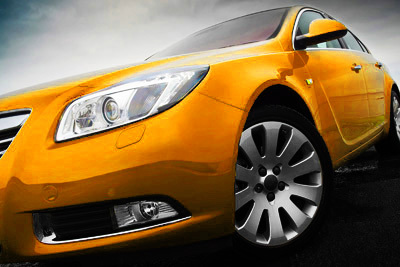 We restore your vehicle to factory specifications using the very best equipment and paint. We conduct our business honestly with integrity. We take pride in what we do and back our work with warranties. Don't trust your automobile with anyone else! Don't let the insurance companies dictate where you can take your vehicles for repairs!